Epic Games is apparently looking to "disgorge" popular Fortnite Youtuber Brandon "Golden Modz" Lucas and occasional partner Colton "Excentric" Conter of profits the two have made from promoting the use of cheats on their Youtube channel, then selling the mods they use to cheat. Engadget reports that Epic alleges that Lucas, one of the most popular Fortnite Youtube personalities with over 1.7 million subscribers, broke the Digital Millennium Copyright Act by posting videos of himself (and occasionally Contor) cheating at Fortnite using illegal mods, then hawking them to viewers. Epic had asked Lucas to pull the videos down, but Lucas refused, saying he didn't see the issue with what he was doing, and citing that others were doing the same thing. 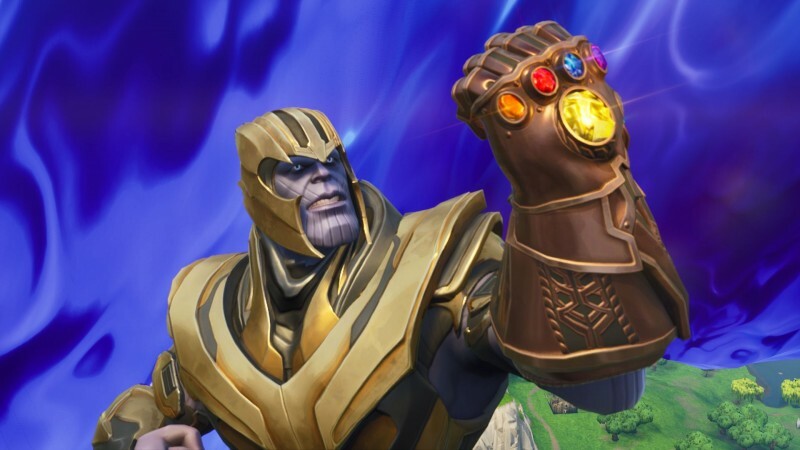 As creator of perhaps the most popular game in the world right now, Epic has every incentive to keep the game cheat-free. The company went as far as acquiring an entire anti-cheat company, the Finland-based Kamu, for that purpose. And with crossplay currently in open beta and coming soon to PS4, the stakes to curb cheaters is at all-time high. I don't think the "everybody else is doing it" excuse is going to get Lucas out of this one. He's one of the most popular people selling cheats, and the guy has to know what he's doing is sleazy, especially since one many players (especially young ones) start looking for cheats, they're likely to come upon malicious websites claiming to offer them.